Dr. Cynthia Ma, Siteman Cancer Center/Washington University-St. Louis in Missouri, (Received $9,000 on Sept. 21, 2015, and $16,000 on Aug. 21, 2015) - "Combined Targeting of PI3K and Cell Cycle Pathways In Treating Resistant Triple Negative Breast Cancer"
Triple negative breast cancer (TNBC) is associated with high risk of early recurrence. Unlike estrogen receptor positive (ER+) or HER2 positive breast cancer, there are no targeted therapies for TNBC. Chemotherapy is the only available systemic treatment option, but resistance is common. Our laboratory has been studying phosphatidylinositol 3-kinase (PI3K) pathway, a major cell survival pathway, as a therapeutic target for TNBC based on the observation that TNBC is associated with particularly high levels of PI3K signaling compared to other subtypes of breast cancer. Dr. Jacqueline Jeruss, University of Michigan-Ann Arbor, (Received $24,000 March 5, 2015) - "A novel scaffold to detect metastasis and measure therapeutic response for aggressive breast cancer subtypes"
"The metastatic spread of cancer cells from the primary disease site to distant organs is a complex and multi-step process. Although patients with hormone-insensitive, triple negative breast cancer tend to have a greater reduction in tumor size in response to chemotherapy, these cancers are associated with poor outcomes. Triple negative cancers can overexpress proteins called cyclins D and E that act through cyclin-dependent kinases (CDKs), and a pro-metastatic protein, Pin1, all which are linked to cancer progression and metastasis. We hypothesize that treating cyclin overexpressing breast cancer cells with CDK inhibitors will disrupt the action of Pin1 in cell migration and result in decreased cancer cell metastases. To address the study hypothesis, initial experiments will be performed on triple negative cells to examine the impact of CDK inhibition and Pin1 binding on cell migration. Subsequent experiments will implement a mouse model to further validate the effect of CDK inhibitors and inhibition of Pin1 binding on the abrogation of cancer cell metastases. Taken together, this research will provide support for the therapeutic potential of CDK inhibitors and reveal new mechanistic information regarding a novel target, Pin1, in the effort to prevent cancer cell metastasis for patients with triple negative disease." "The goal of the proposed studies is to investigate the role of alternative splicing cancer. My lab has developed the experimental systems and technical expertise necessary to perform the proposed studies. My previous research experience has prepared me to successfully lead the proposed studies. My PhD work in Dr. Stewart Shuman's lab at Sloan-Kettering Institute revealed, for the first time, structural and mechanistic similarities between eukaryotic type I topoisomerase and prokaryotic site-specific recombinases (Cheng C, et. al., Cell, 92:841)." How vitamin D might protect normal breast cells from environmental agents that increase cancer risk. Another impact would be insight into whether vitamin D status might improve outcome in patients with breast cancer that are undergoing therapy with agents such as adriamycin or radiation. 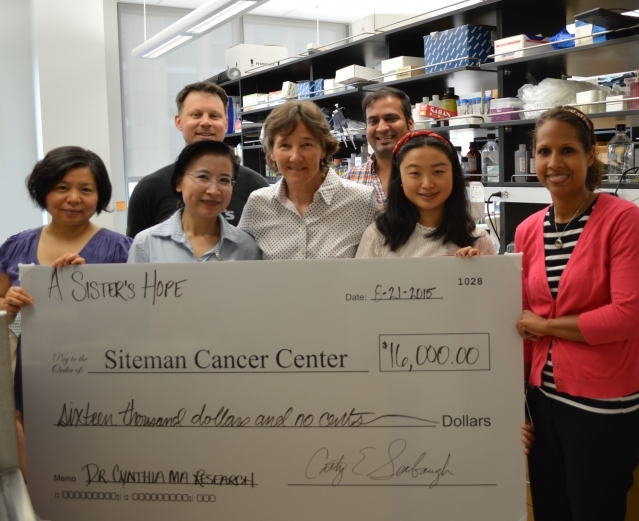 In 2010 and 2011, funds raised by A Sister's Hope were given to Dr. Seema Khan, Co-Leader of the Breast Cancer Program at Lurie Comprehensive Cancer Center, Northwestern University Medical Center, Chicago. Dr. Khan's project received $50,000 from A Sister's Hope between Nov. 15, 2010 and Nov. 15, 2011. 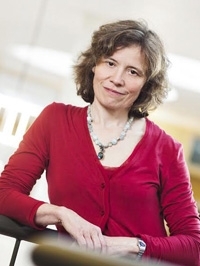 In the past 8 years, Dr. Sabine Linn and her fellow Antoni van Leeuwenhoek-Netherlands Cancer Institute researchers have received nearly $2 million of A Sister's Hope donations for their promising breast cancer research. 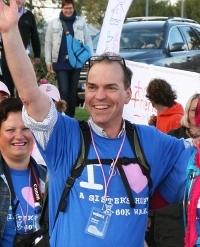 Michel van Gelder is a hematologist at University Medical Center-Maastricht. His research is focused on using NK Killer Cells to search out and destroy metastasized breast cancer. 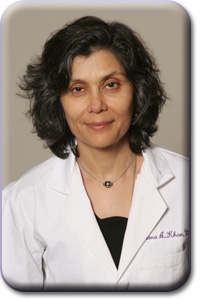 Dr. Seema Khan is co-leader of the Women's Cancer Program and a surgical oncologist. 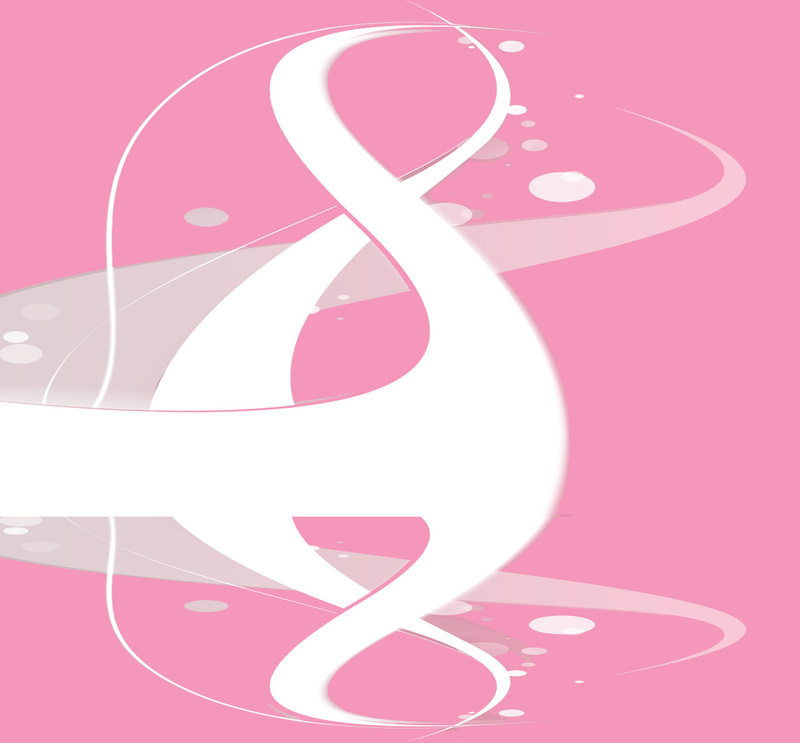 Research teams under her guidance look at biomarkers for early detection, alternative splicing in HER2-positive patients, and various other facets of breast cancer.